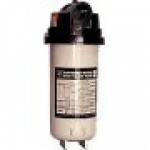 Whether you are looking for a cartridge filter, D.E. 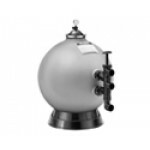 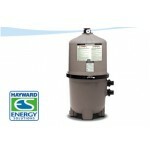 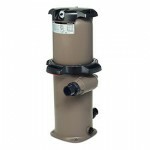 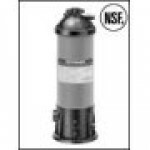 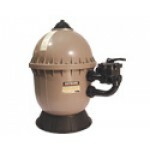 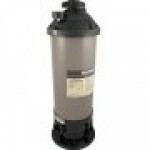 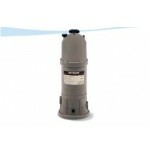 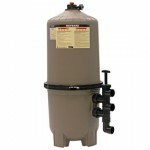 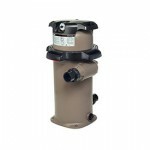 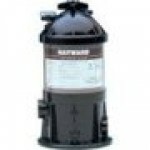 filter, or sand filter, our wide selection below of Hayward complete filter units will provide you with an excellent choice for filtering your pool. 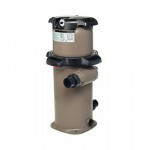 There are benefits to each type of filtration, it is up to you to choose the one that best meets your needs and fits your preferences.